If you have a practical car, motorcycle or HGV/LGV driving test booked for Wednesday 20th March 2013, the DSA is advising all candidates to attend as normal, despite the threat of examiners striking due to industrial action by the Public and Commercial Services (PCS) union. If the driving test doesn't go ahead as normal, then I will advice any test candidate to seek compensation from the DSA, even though you will get a free rebooking within 10 days of the last appointment. Because you can't be sure of how many driving examiners will tun up during strike action, it is best if you make your way to the test centre just in case you are lucky, and it goes ahead, unless you get a call from the test centre advising you that the driving test has been cancelled due to the planned examiner strike action. Did you know that many driving test candidates fail because they did not know what a road marking or sign means! 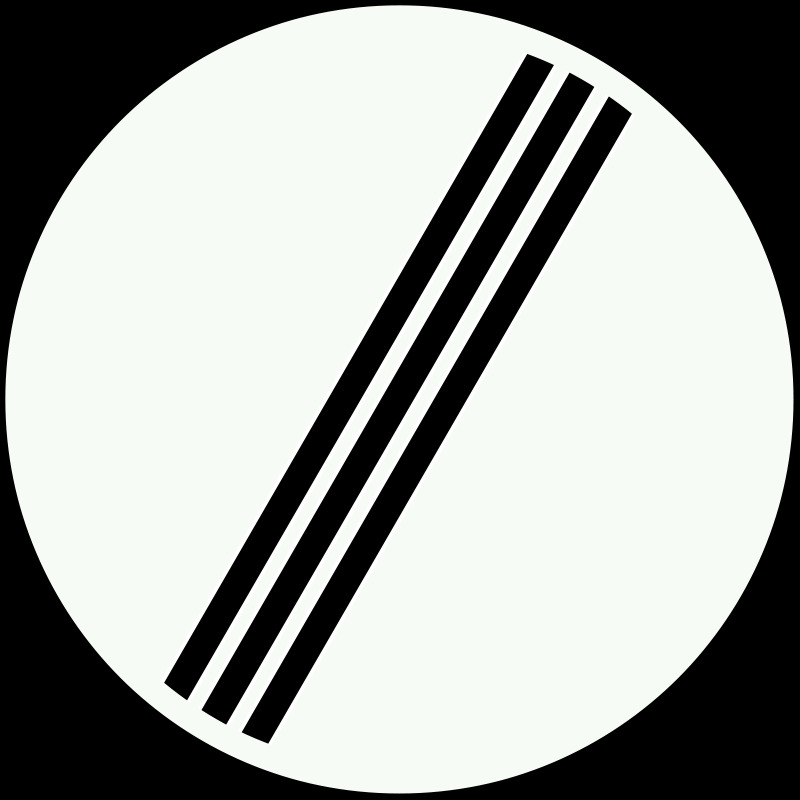 Take a look at the road sign below, if you saw it while in the car with a DSA examiner do you know what it is telling you? The Highway Code only costs £1.50 and could save you having to take another attempt, so keep a copy close to you and make sure you read it regularly! Want to become a driving instructor? Don't just make a decision based on the glossy red driving school marketing advertisements, do the proper research and know all the ADI training options available to you. Cars for driving test use. 10 Driving test tips to help you pass first time. Driving tests to be conducted in local supermarkets?